It’s a Wednesday like any other. The hump day of the week. 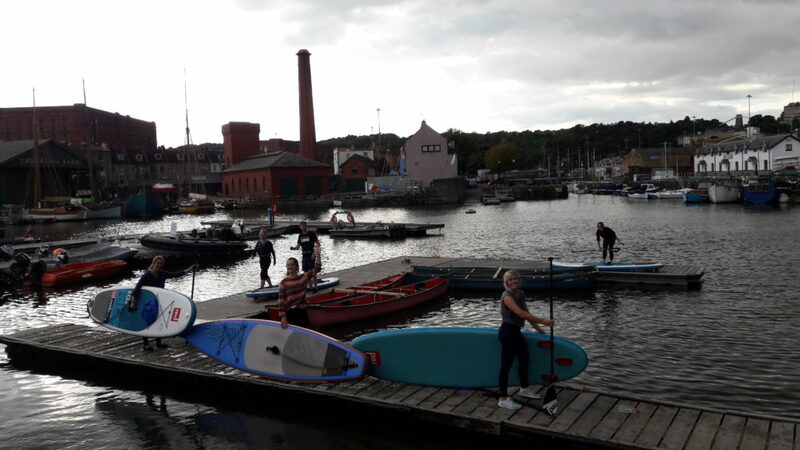 The only thing that would tell you there’s something odd afoot is the few Quarter employees changing into sports gear and heading down to the harbour side. It’s been pouring with rain all morning but now, just in time, the sun is coming out. It’s paddle boarding time. 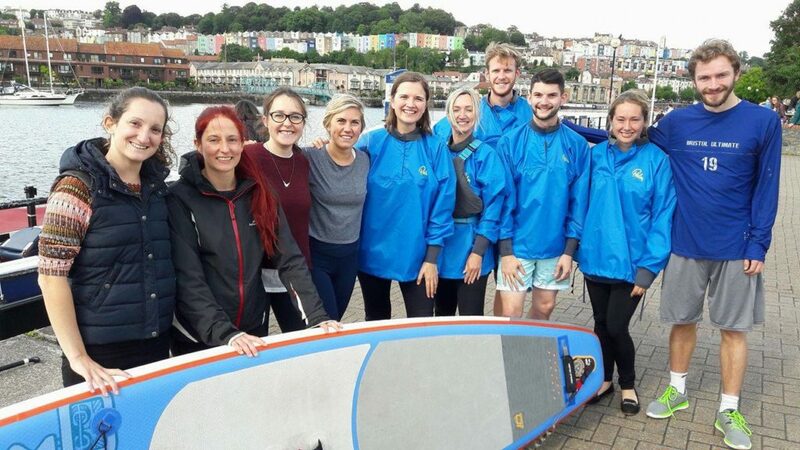 Our company charity of the year for 2017-2018 is the brilliant Bristol charity, Urban Pursuit. 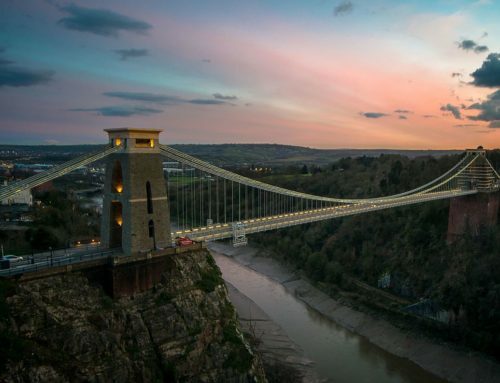 They work tirelessly with Bristol kids on the fringe of education – close to, or already in suspension or expulsion. Through 1-2-1 mentoring and extreme sports, they kindle confidence and get the kids to re-engage with education and their futures. 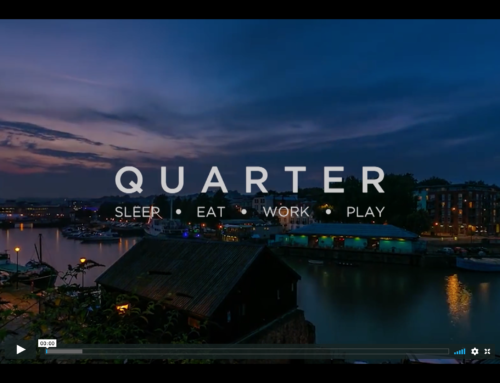 So far Quarter has broken its fundraising records, raising a huge £1048.66 in under 5 months! 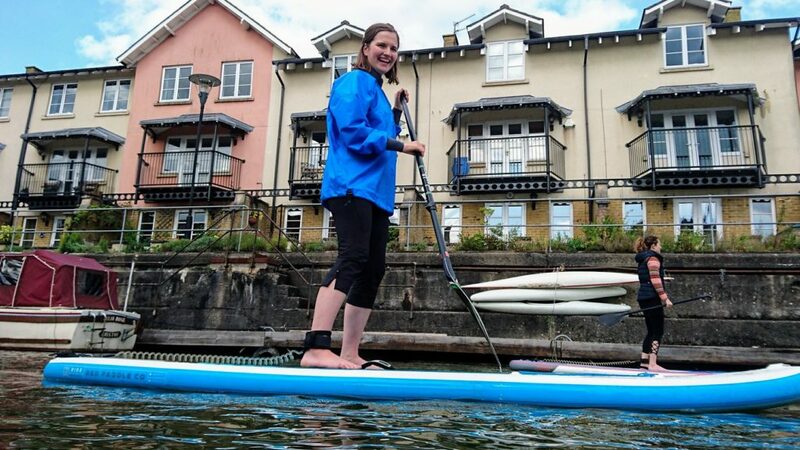 But, let’s be honest, it’s pretty easy to persuade people to fund raise when they get to do something like paddle boarding. 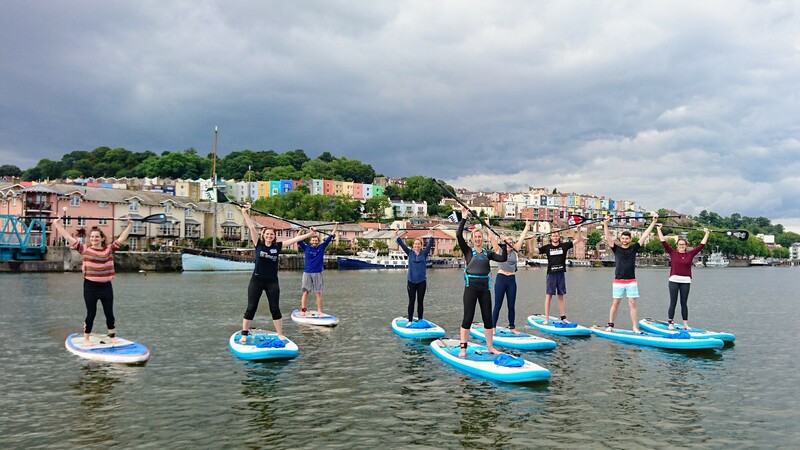 Stand Up Paddle boarding Bristol, or SUP Bristol as they’re affectionately known, put on a brilliant session for our 10 keen water babies. 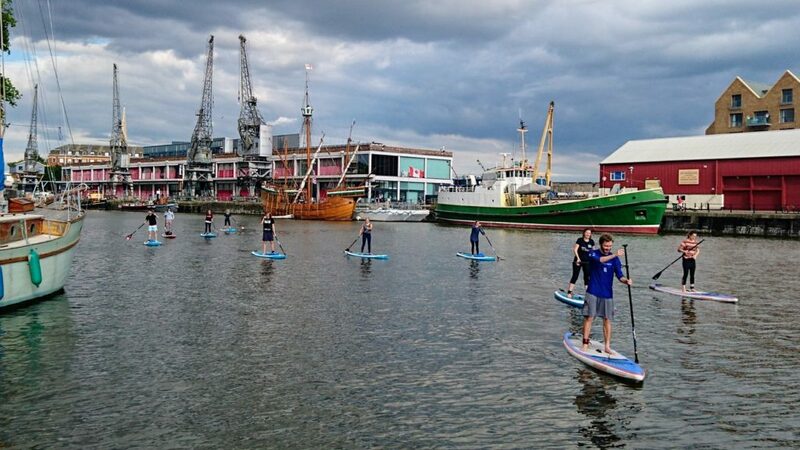 SUP Bristol have been partnering with Urban Pursuit since both organisations started up around 4 years ago. 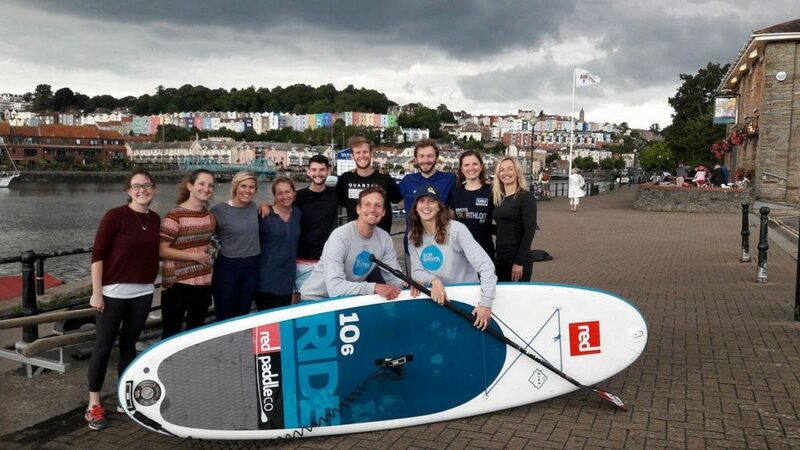 Kindly, the paddle boarders agreed to do a session where 100% of the profits went to Urban Pursuit meaning Quarter raised £250 for the charity in just one sitting! 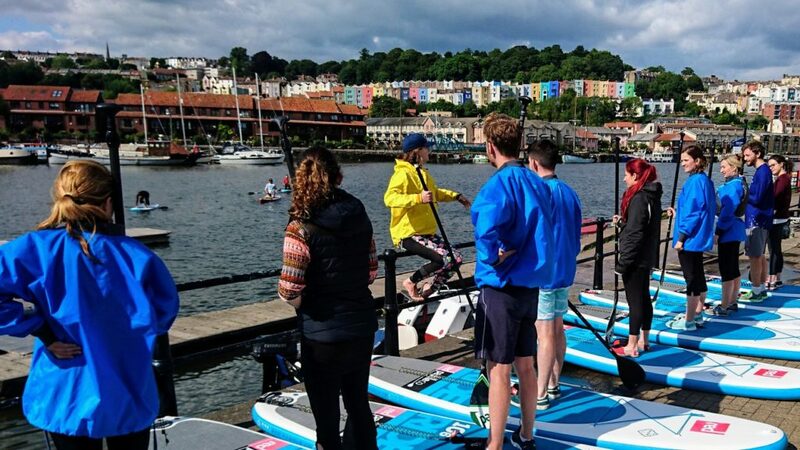 If you’re looking for something exciting to do in Bristol in the last throws of summer, get in touch with the SUP Bristol team – they’re simply a brilliant group and their sessions will leave you feeling like you’ve achieved something epic – even if you fall in (and yes, one of our group did…). Once you’ve done so, pop along to warm up (or cool down) for a drink or dinner at one of our venues. Finding our feet on the pontoon before getting out on the water. 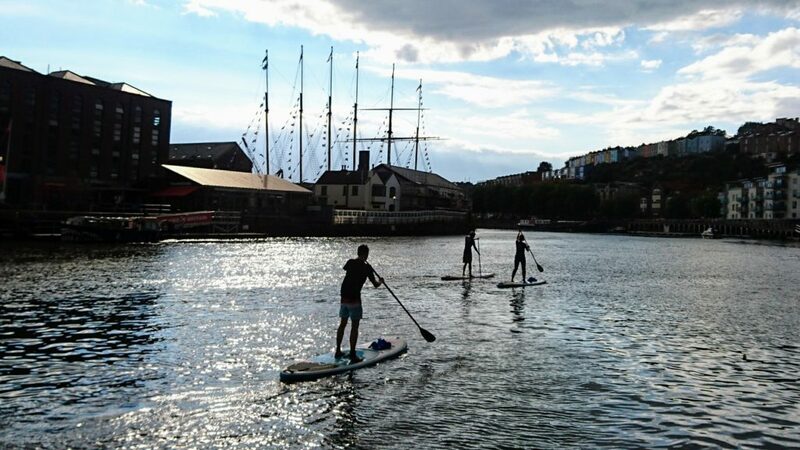 Just paddling past the SS Great Britain and it’s looking fine. 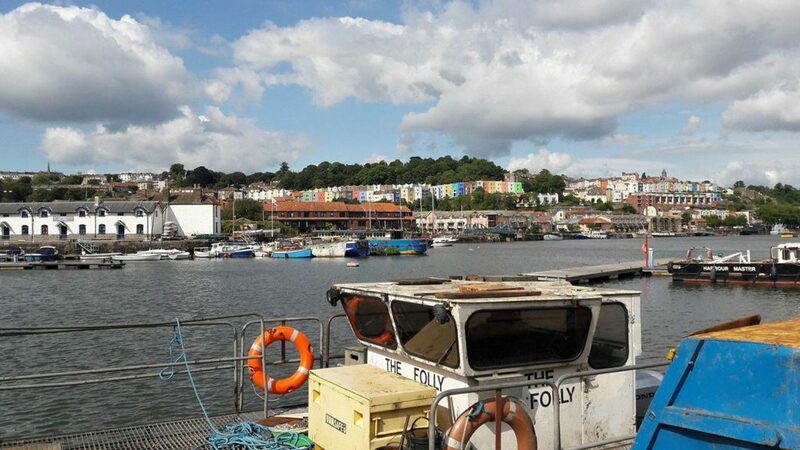 Next stop – the Mshed and Whapping Wharf. Loving the water!